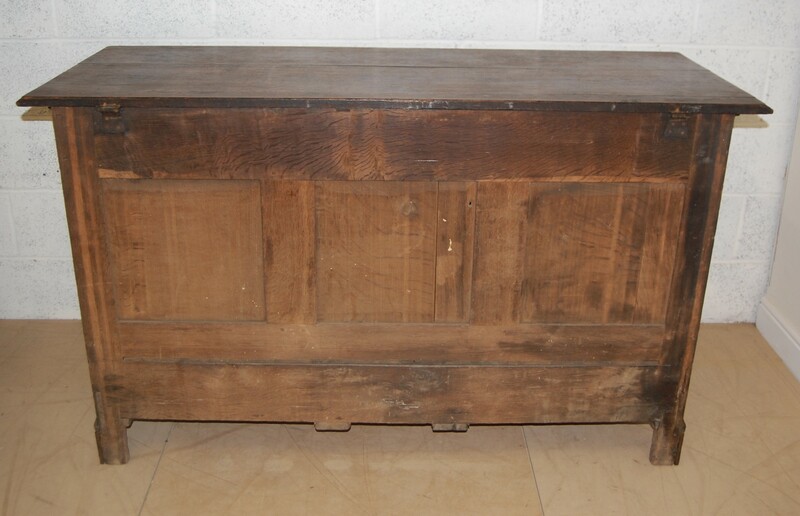 18th century oak mule chest in excellent original condition except replaced feet. 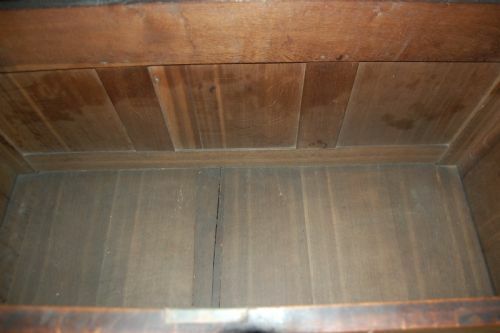 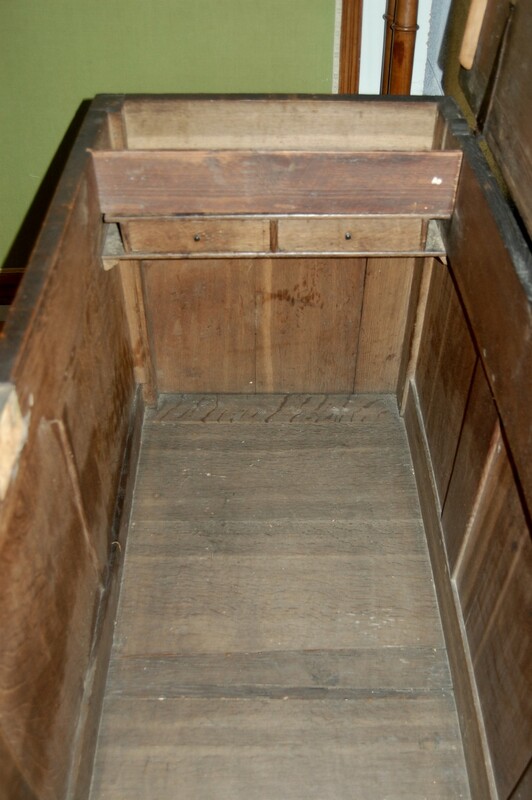 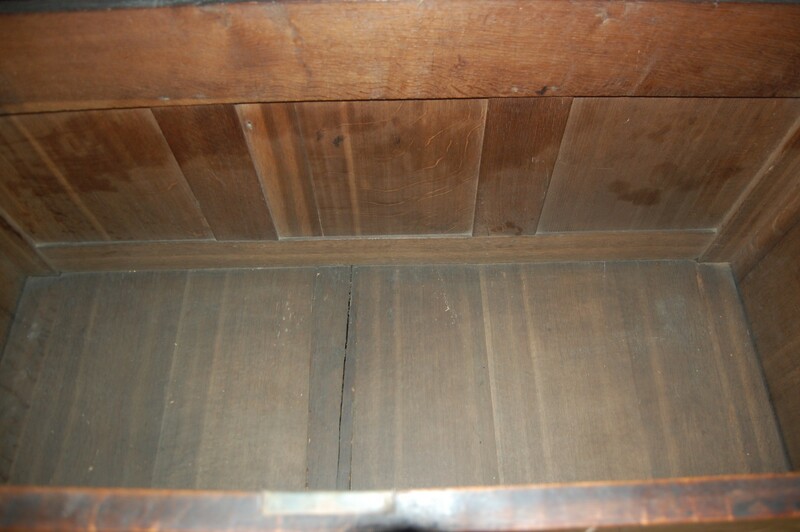 Lift top to reveal 2 small drawers and candle tray. 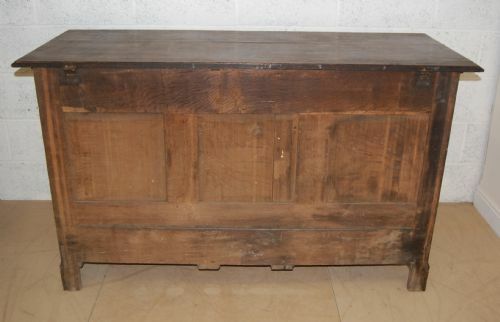 3 drawers to to base below 3 panel front with lovely patina. 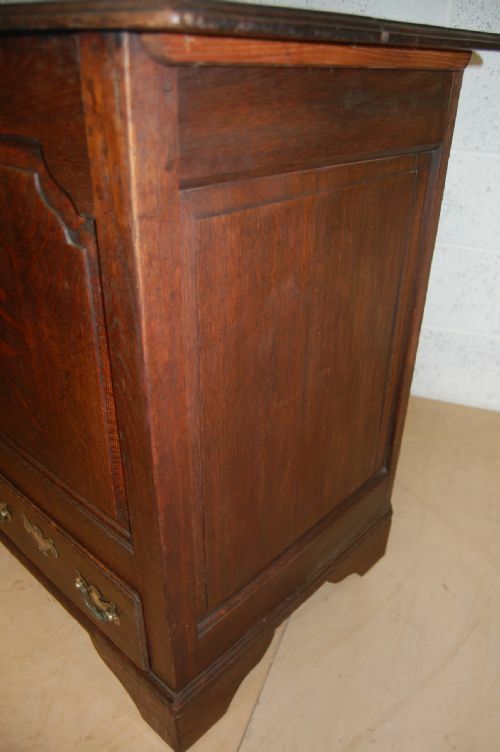 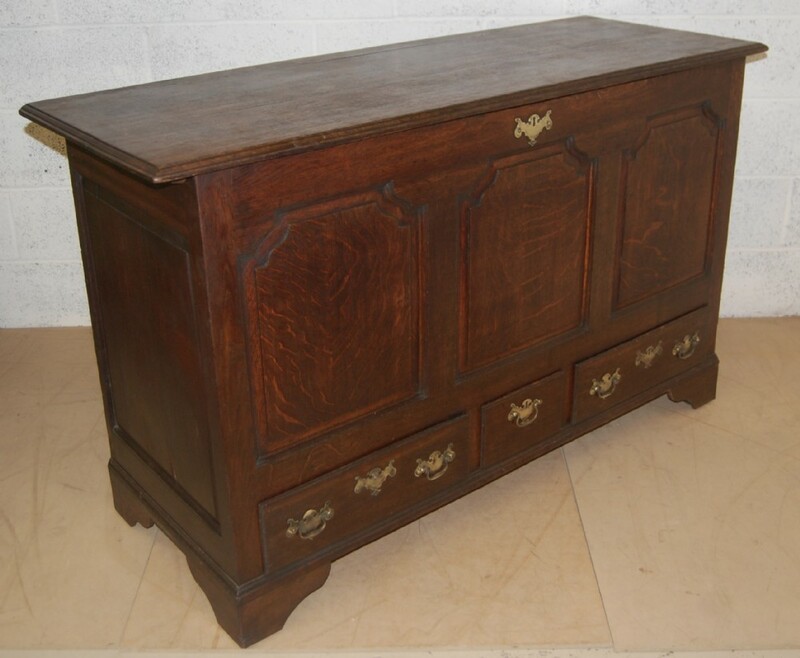 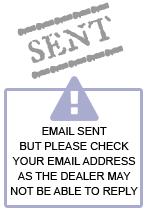 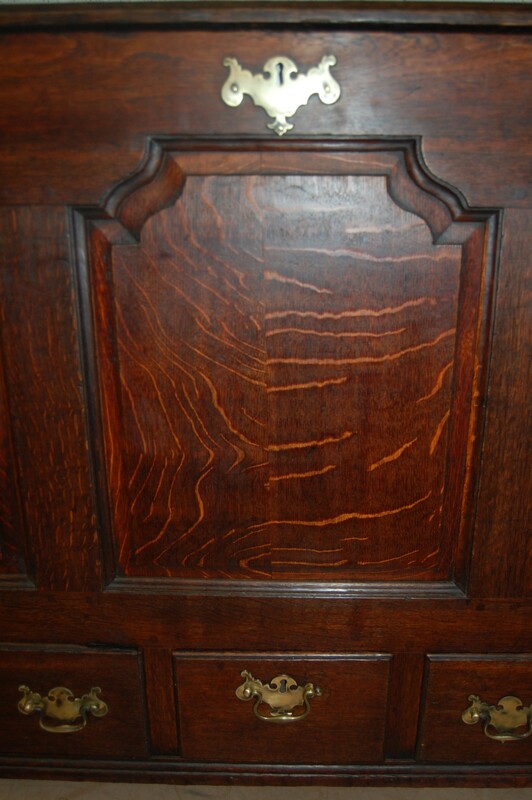 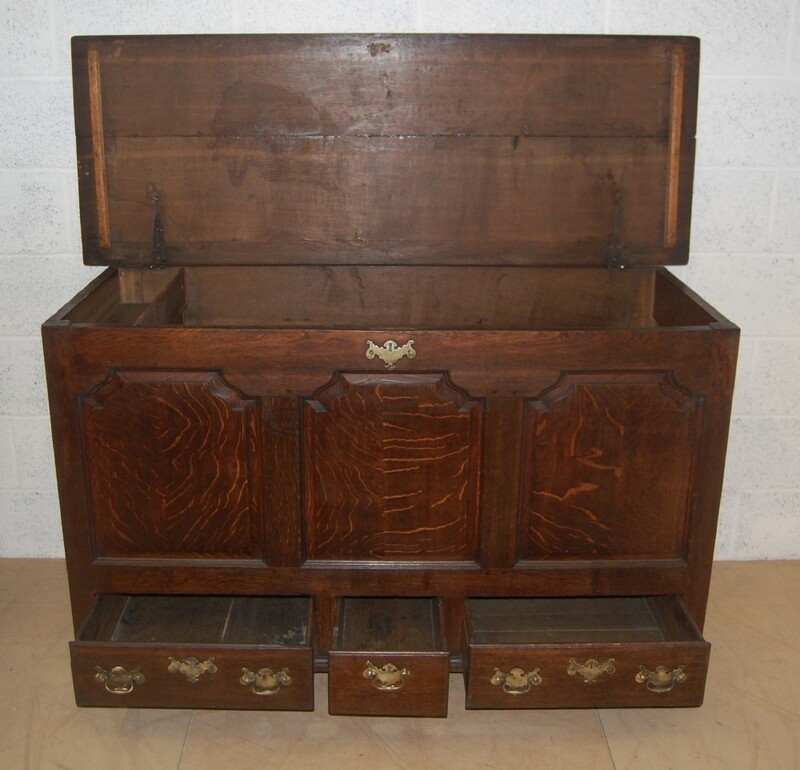 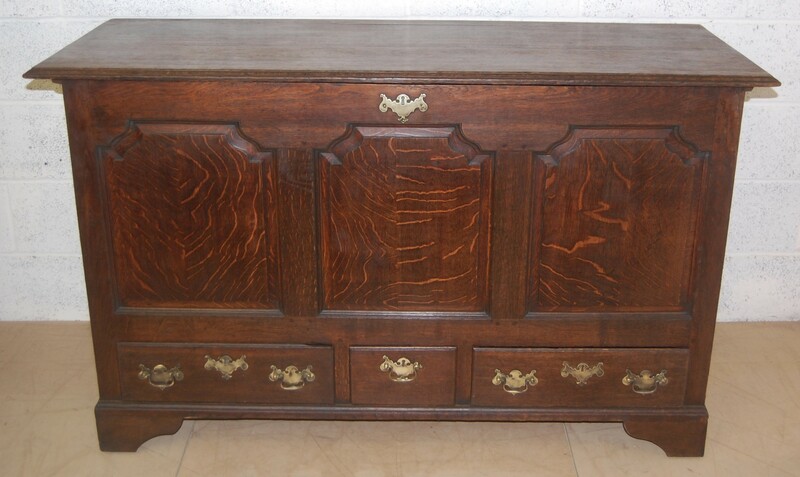 The 18th century Oak Mule Chest has been added to your saved items.